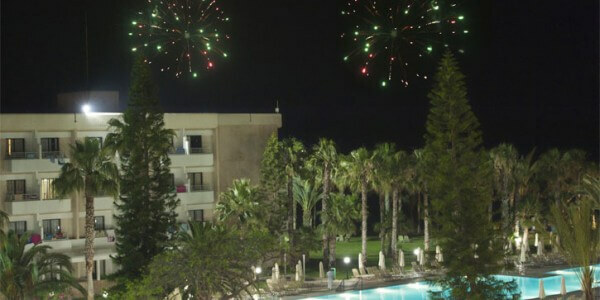 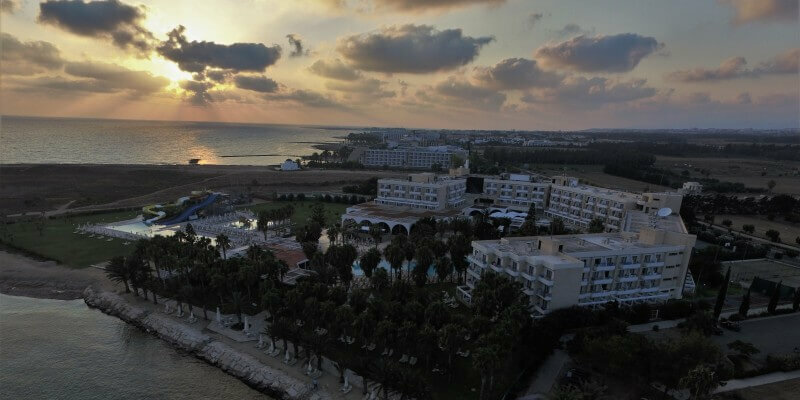 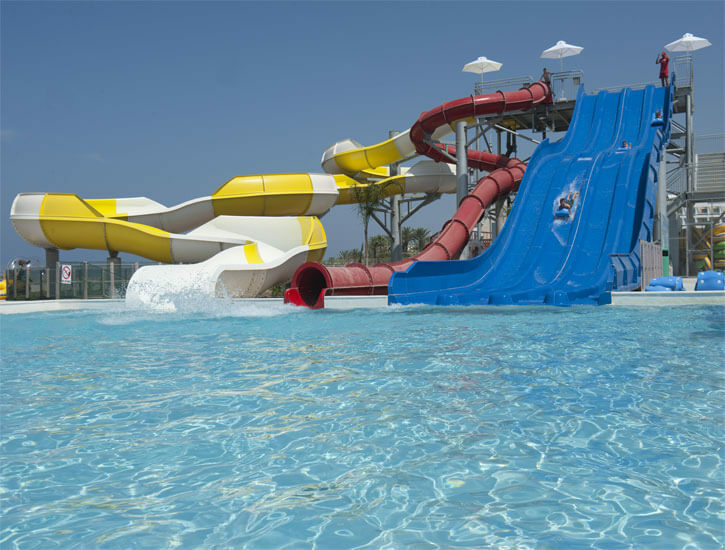 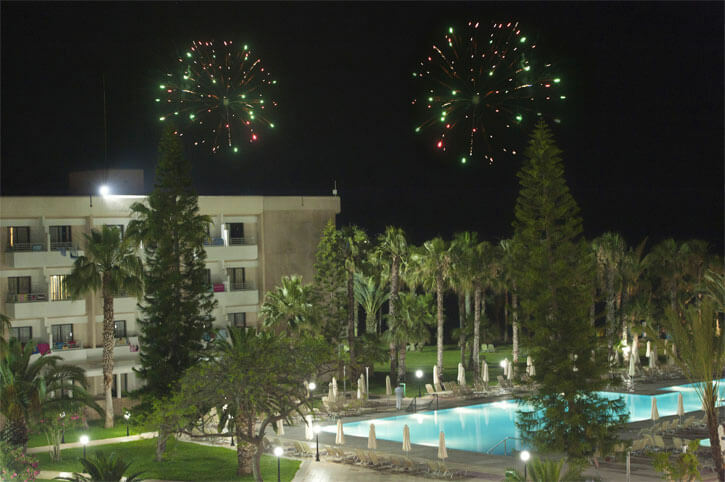 The Louis Phaethon Beach 4 star hotel in Pafos is located on the Paphos coast near the picturesque harbor and only 10 km from Paphos International Airport. 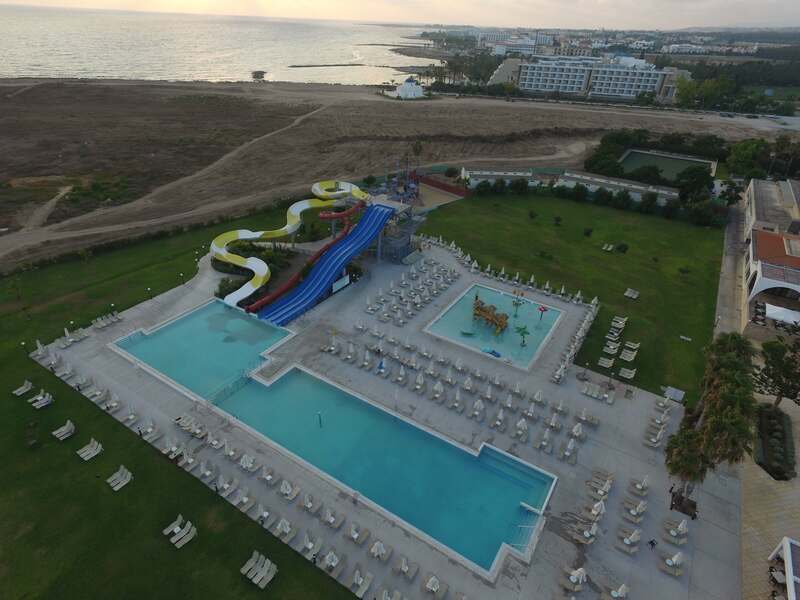 Louis Phaethon Beach is also an all inclusive hotel in Pafos located directly on the beach, with an unlimited Mediterranean Sea view. 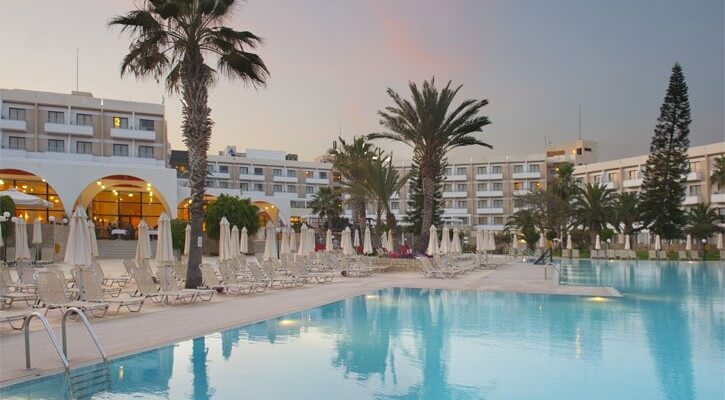 Relax at the Louis Phaethon Health Club, enjoy a swim in one of indoor or outdoor pools or forget your stress and go for a steam bath or a jacuzzi.